If you are attending the Sundance Film Festival be sure to stop by the Kimball Art Center to check out the current exhibit, "Thirty-Three: Celebrating 33 Years of the Independent Spirit & Sundance Film Festival" which runs from January 19, 2017 - February 12, 2017. 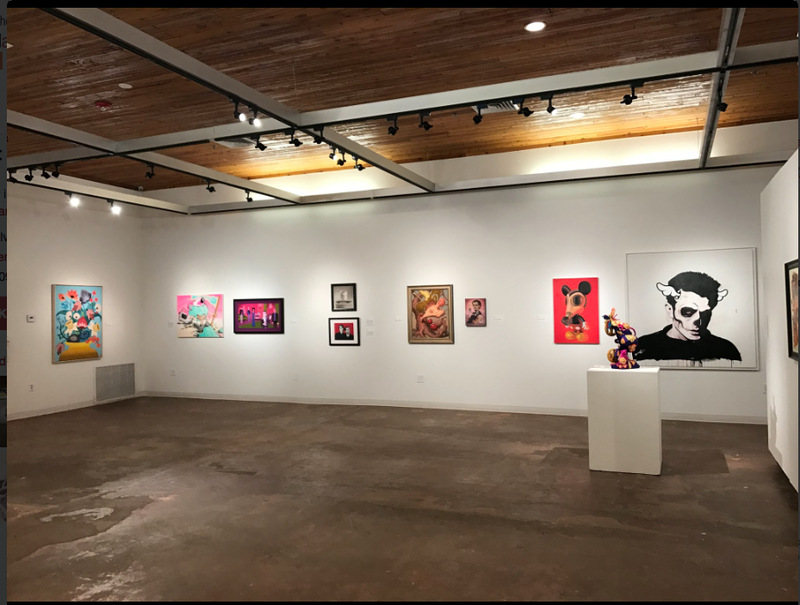 Curated by Independent filmmaker, Morgan Spurlock and Jensen Karp and Katie Sutton of Gallery 1988, the show features some major contemporary artists. 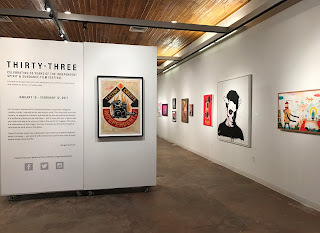 I'm honored to be a part of this and sharing wall space with some folks whose work I love. Thanks to everyone involved for having me.